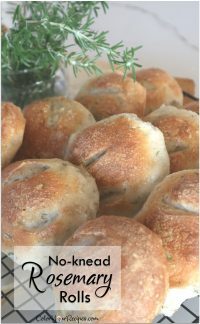 Who does not like a hearty, nutty and crusty bread? 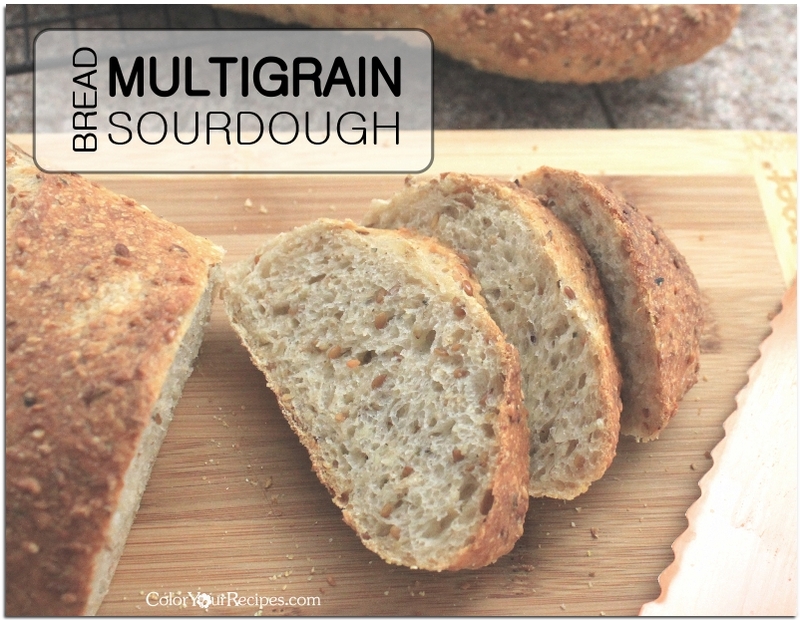 This bread is loaded with lots of grains…great for sandwich or just as a toast. Since I started cultivating my sourdough starter I wanted to make a multigrain loaf of bread…the combination of the slightly sour and hearty grains in each bite is just amazing…so why to make the best out of it? 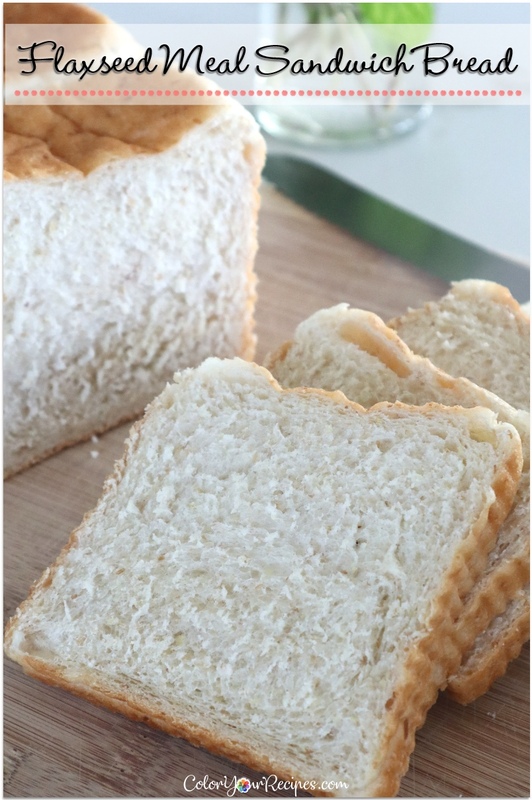 Healthy and tasty…we use the bread for sandwich, toast or simply with a smear of a big chunk of butter. 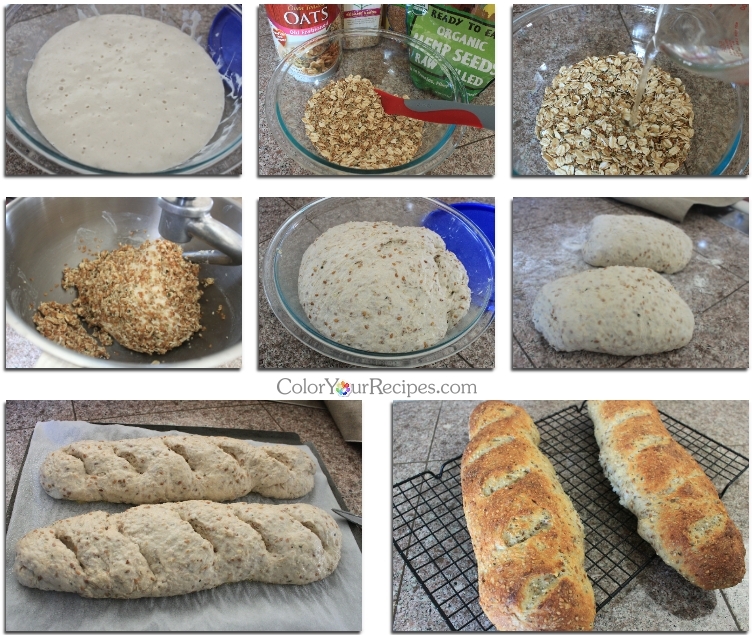 Many of the recipes call for cereal, since we do not eat box cereal I had to search for recipes that use grains, pure and simple…the template used in this recipe is from “Seeded Multigrain Sourdough, Wild Yeast”. 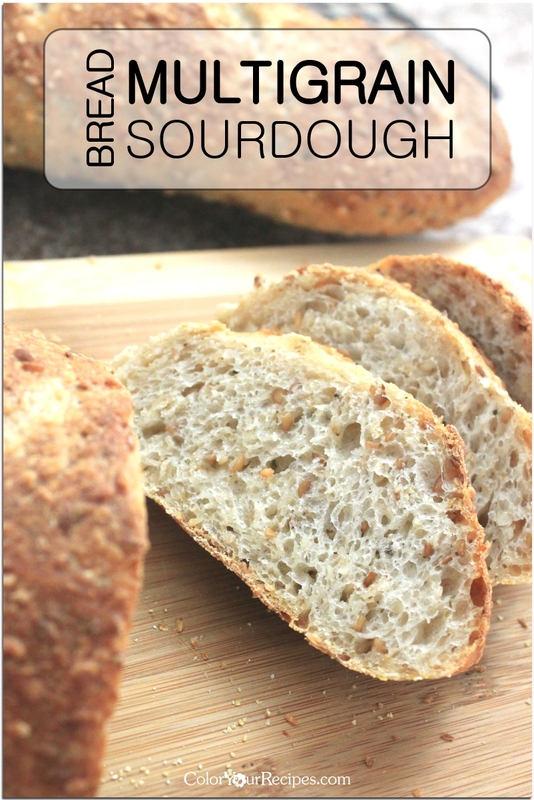 If you have handy a sourdough starter you should definitely try this recipe. Place the sesame seed, flaxseed, help and rolled oats in a small bowl and add hot water on the grain mix. Let it sit for approximately 30 minutes until all the grains and seeds are hydrated. In the mixing bowl with a dough hook combine all the remaining ingredients. Mix under low speed until all well combined. Increase the speed to medium and mix for approximately 20 minutes until gluten develops. Add the grain mix to the dough and mix until it is totally incorporated into the dough. 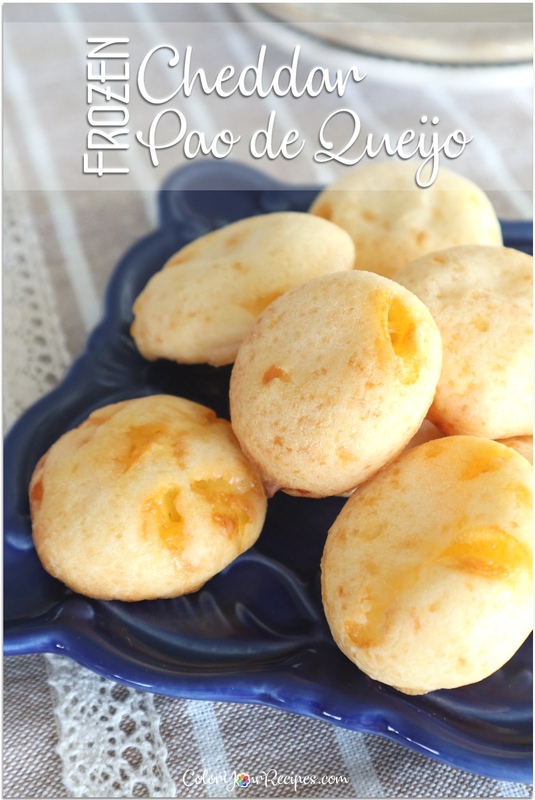 Remove the dough from the bowl and place it in a bowl. 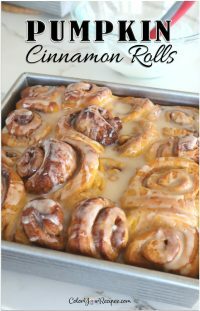 Cover and let it rise until the dough has double in bulk. Once the dough has risen, transfer the dough into a lightly floured counter and divide into two pieces. Shape the bread as you like, let it proof until it doubles in size. Before baking the loaves, preheat the oven to 500F with a pan with water on the lower rack of the oven. Slash the loaves and spray it with water before placing it in the oven. Bake for 20 minutes, spraying with water on the 5 minutes mark. Turn the temperature to 450F on the last 10 minutes. 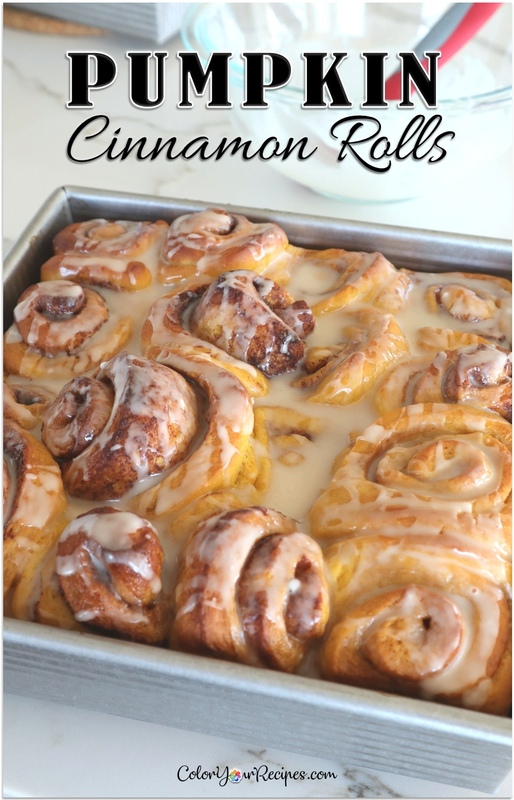 Remove from the oven and let it cool on the wire rack. 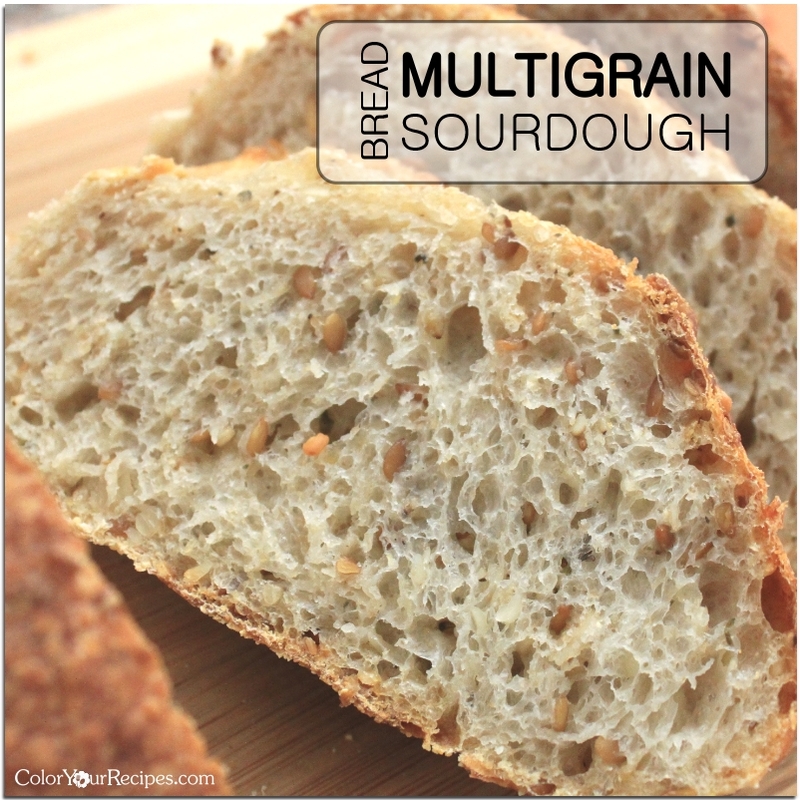 I hope you get to try this hearty multigrain bread using sourdough starter. Did you know that sourdough dough is fermented by a combination of wild yeast and lactobacillus? Lactobacillus is the bacillus used to produce yogurt, sauerkraut, cheese and other fermented food products. 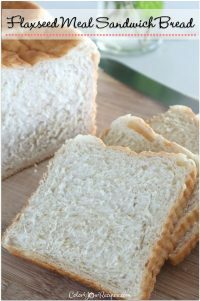 Would appreciate if you can provide notes on how to create a sourdough starter from scratch. I would love to make this bread. Looks good.